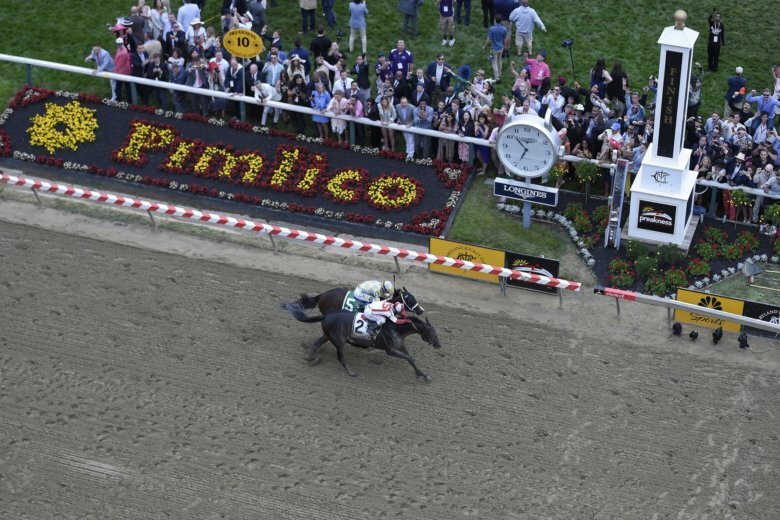 Moving the Preakness Stakes to Laurel could cause Baltimore to lose out on attracting new conferences and make it harder to retain current ones, the city’s tourism chief told state lawmakers on Wednesday. 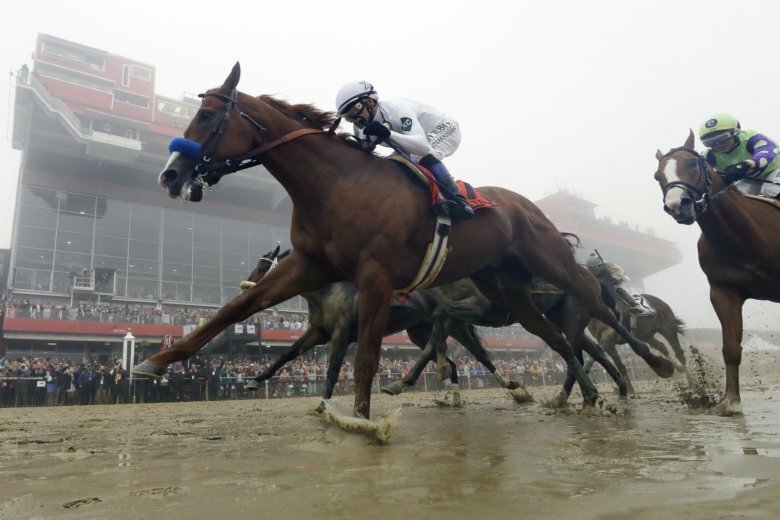 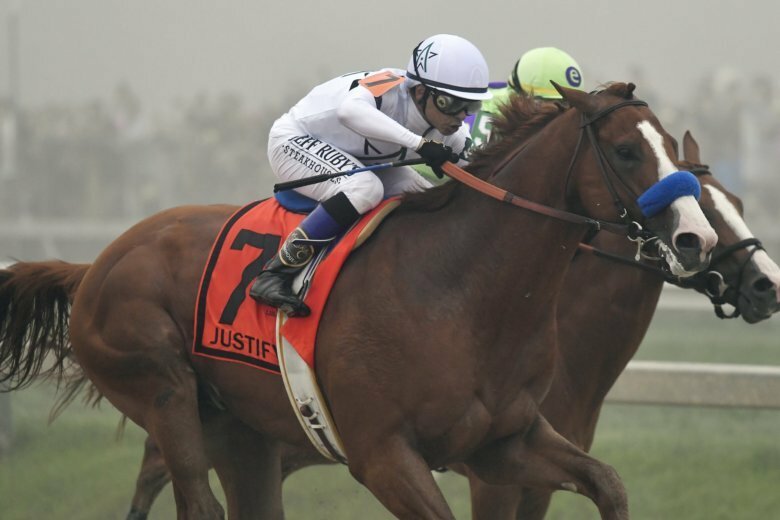 Dueling in the fog in front of 134,487 fans straining to see the action, Good Magic gamely jumped to the lead in the Preakness and held the rail. 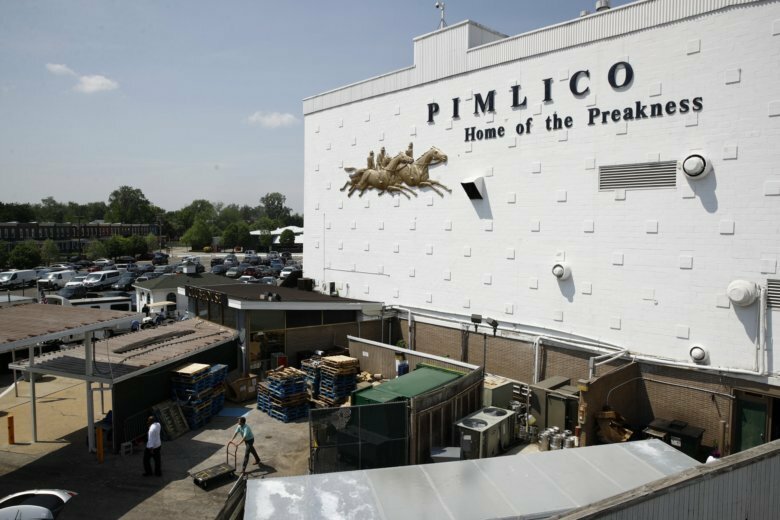 Belinda Stronach has lofty goals for horse racing in Maryland, and she isn’t so sure Pimlico Race Course is the place to make it all happen. 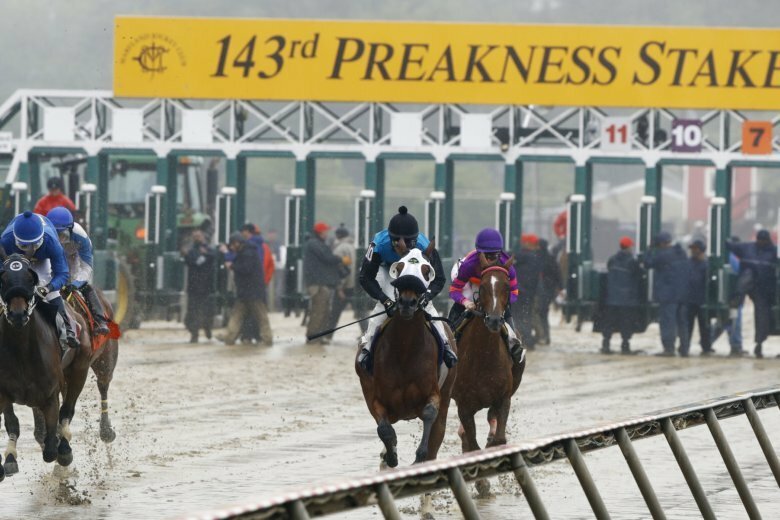 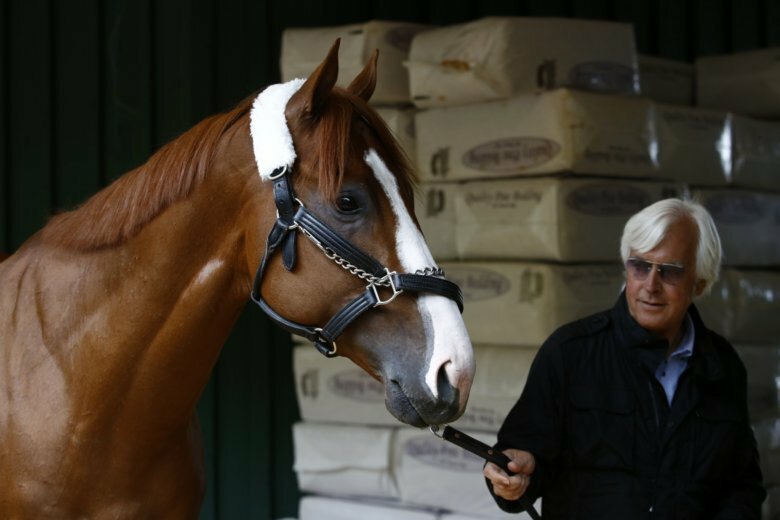 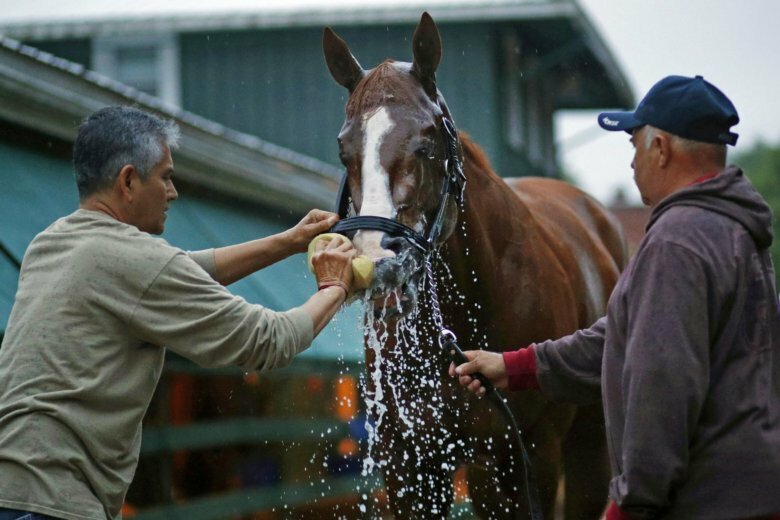 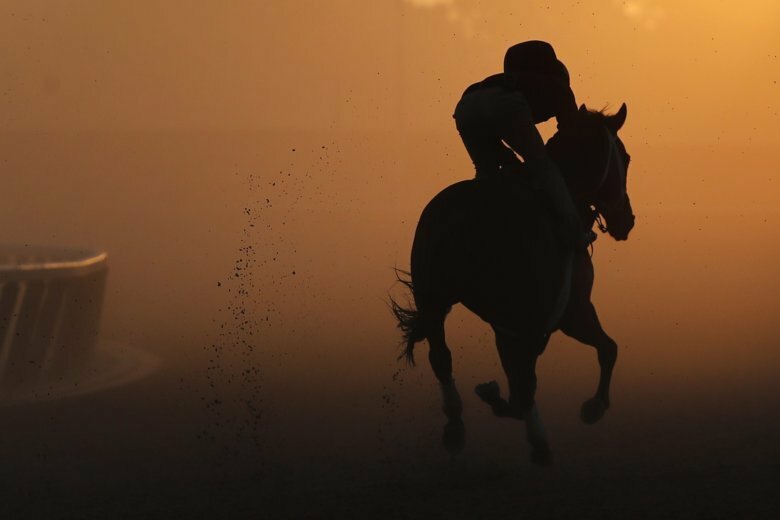 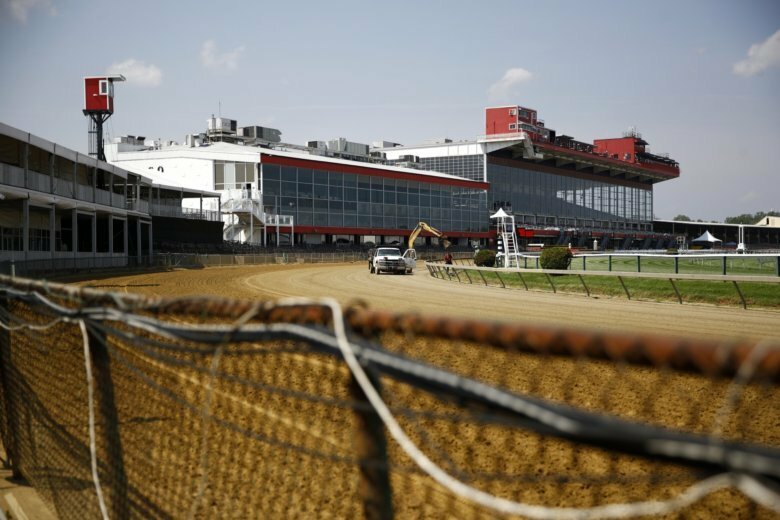 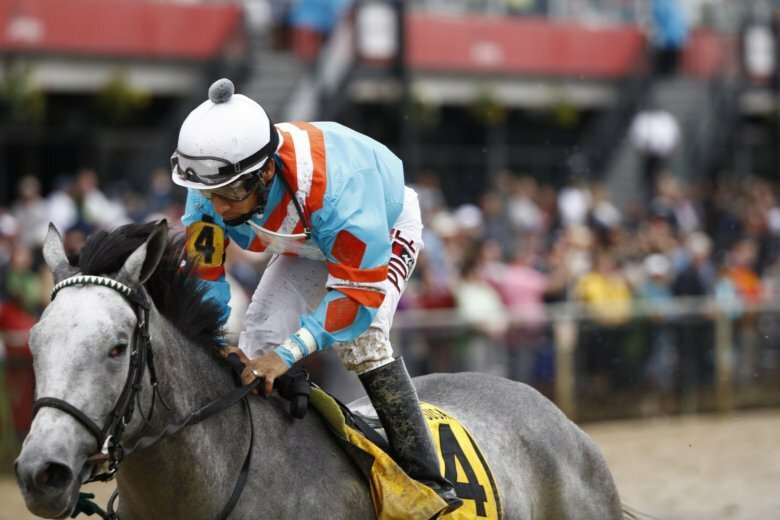 The second horse in three years has been euthanized during Preakness week in Baltimore.